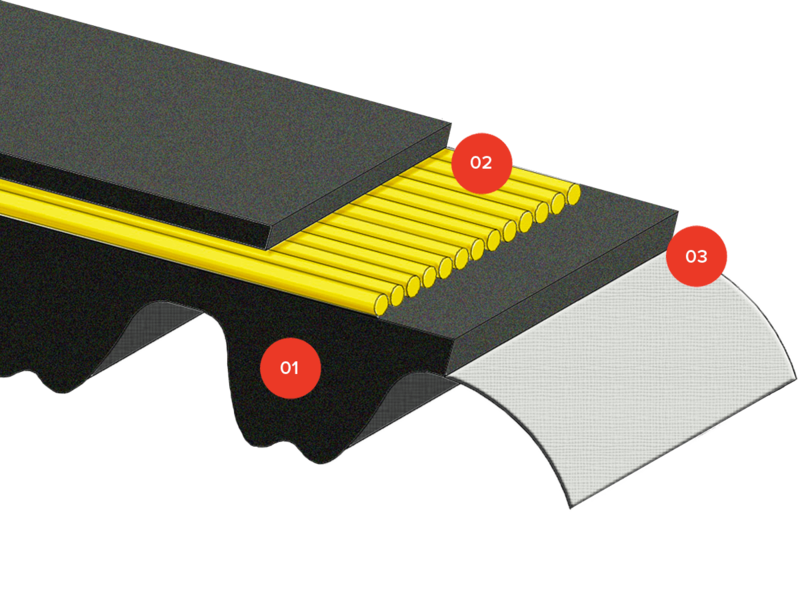 This is an endless belt, with enhanced performance compound compared to the standard RPP. 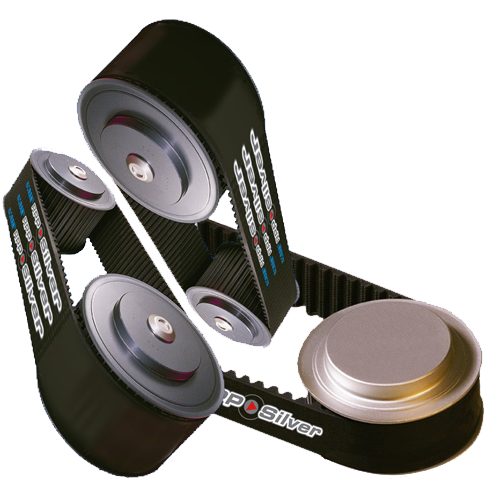 The SILVER belt provides a powerful upgrade over the ISORAN RPP version while maintaining perfect interchangeability as a key factor. The existing RPP systems can be upgraded without replacing the pulleys. The body is made from a high quality chloroprene compound, hardness 90 ShA. Fiberglass cords, S and Z twisted. Are you interested in Isoran SILVER?